This is a good cleanser. I will continue to use it. Feels good…just avoid eyes. Leaves my skin soft and feeling like I’ve just had a facial. Great stuff! 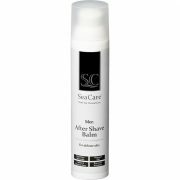 This cleanser gently cleanses and leaves skin feeling very soft. I don’t recommend using soap to wash the faces so this is a great alternative. 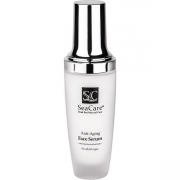 I am having very good results with this cleanser as I also use other SeaCare products. They are inexpensive and they actually work. I could never find the right product for my eyes until I found this one. I feel like my small eye wrinkles have been easing up since using this. It also feels great when I put it on. Will have to keep purchasing. Highly recommend. I am a 41 year old man. Much of my life has been spent in the sun and I find myself with many skin problems as I age. It was sort of shocking to see myself on the mirror and see more and more wrinkle lines appear everyday in addition to the freckles and splotches. 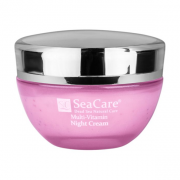 I’ve been using this cream for about 2 months now and more that few people have been telling me that I look younger somehow. I do see that my wrinkles have smoothed out and my skin feels smoother and even toned. Good eye cream, nice texture. 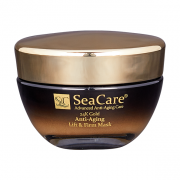 Relieves puffiness. Have noticed a slight improvement in overall appearance. Been using for 1 1/2 months. Love the way my eyes look now after using eye serum and cream. 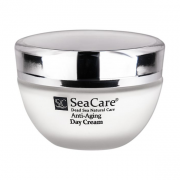 Luv my skin since using this anti-aging day cream, so much softer & even imperfections hardly noticeable. I am 67. 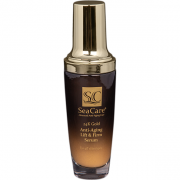 This anti-aging cream adds moisture and leaves my skin feeling very soft and silky. BEST and THE ONLY moisturizer that gives me long-term hydrated skin. Totally worth the price. Non-sticky. Super comfortable to wear outdoors. 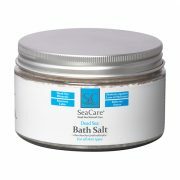 LOVE THIS FACIAL SCRUB LEAVE MY SKIN SOFT NOT DRY WONDERFUL PRODUCT. Great product, my skin is looking better. Thanks so much for this product (facial scrub). 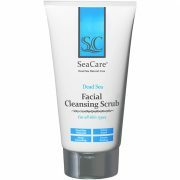 Facial scrub makes my face feel so fresh and clean I was surprised that this product didn’t bump my face, I have very sensitive skin this works for me. Would recommend to anyone. 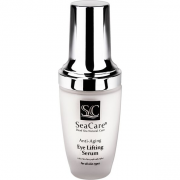 This serum really worked on my dry skin! 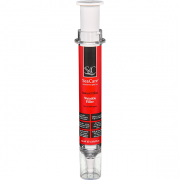 Winter is very rough for me and I have been hearing about the benefits of different acid serums. 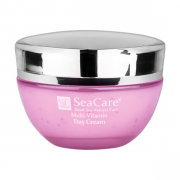 This is a super moisturizer that is not greasy, which is perfect because I tend toward oily skin. It absorbed quickly and my skin really retains moisture all day. It also makes my skin smooth, so I can put it right under make-up.